We would like to thank our sponsors for their generous sponsorships and donations to put on this event! We appreciate all of your help! Serenity Salon & Spa is a full service hair salon that caters to each client’s unique style and personality. Escape into a world of total comfort, relaxation and rejuvenation. Treat yourself to a luxurious experience…You deserve it! Our full service salon will make your stress fade away into a distant memory. Our friendly, professional staff will pamper you, renewing your mind, body and soul. Indulge yourself with a unique Serenity cut, style or color. Experience a specialized combination of styling options that will perfectly transform your body and spirit. Our first-class service includes today’s most advanced coloring and hair management techniques. Our staff is highly trained and your privacy is assured. 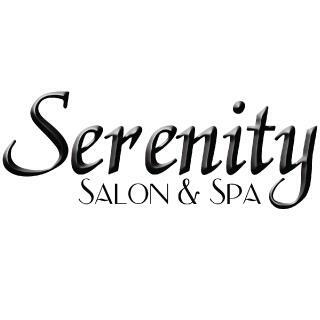 Serenity Salon is dedicated to providing you with the utmost attention, courtesy and level of service. Don’t leave your appearance to just any salon; you deserve the best. Pacific Mercantile where you will find thousands of Japanese and Asian Products. What used to be pacificeastwest.com is now operated under Pacific Mercantile Company which means to you more new products and competitive pricing. Please return often as we are here to serve you with new, exciting, and hard-to-find Asian products. We are committed to ensuring you the finest products with online shopping convenience. 5280 Photo Nooks is Denver’s premeir photo booth rental. Our mission at 5280 Photo Nook is to provide quality, affordable, family fun entertainment for all types of events, charities and parties. 5280 Photo Nook is a Photo Booth company that provides the classic photo booth experience we all grew up with and loved. If you are old or young, playful or serious, 5280 Photo Nook will capture whatever mood or image you wish to show. All of our pediatric dental practices are built specifically with children in mind. The open bay treatment areas, child friendly themes, and parent friendly atmosphere are designed to enhance your family’s dental visit. We strive to deliver fun, caring dental experiences to our patients. We take pride in caring for our community by providing high quality, conveniently accessible, compassionate oral health care. Our dental team is uniquely qualified to help children feel more comfortable and relaxed during the dental experience. Our dentists and orthodontists are all Board Certified and each team member is highly trained. earrings, fashion rings and more! With over 2000 styles available online, you’re sure to find exactly the fashion jewelry for your store! `ZAD specializes in the latest fashion jewelry trends – from theme jewelry like watch necklaces, novelty jewelry, animal jewelry and fun retro jewelry, to classic styles like glass bead jewelry, gold metal jewelry, silver metal jewelry and vintage jewelry styles. ZAD is also known for great seasonal jewelry and festival jewelry. 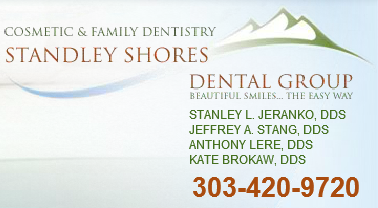 Since 1983, Standley Shores Dental Group has been committed to providing the highest levels of quality, affordable, comprehensive dental care in the Denver area. 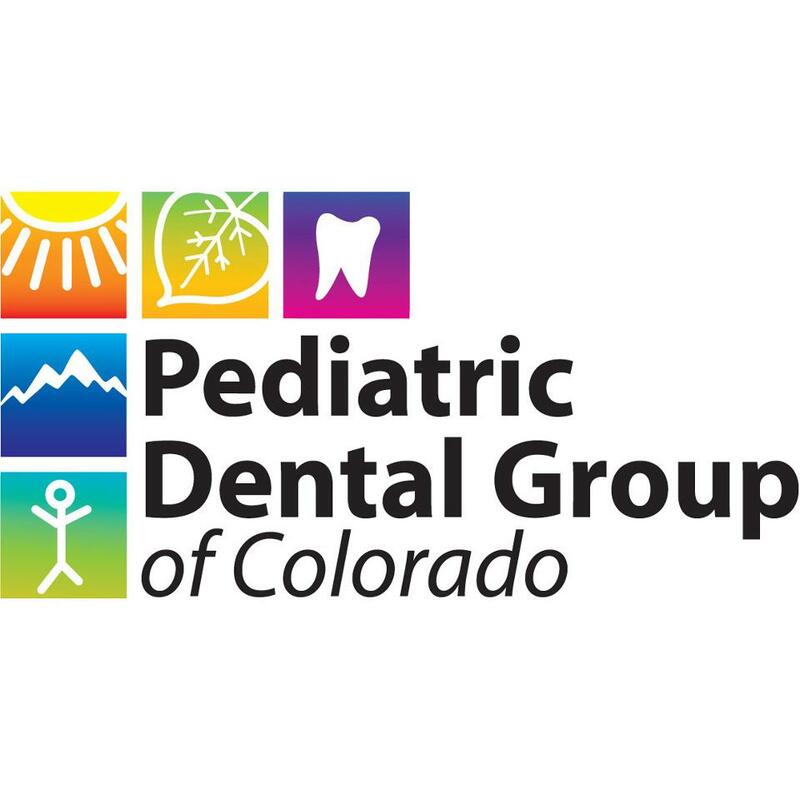 Our convenient location makes it easy for families in Westminster, Arvada, Broomfield, Thornton, Northglenn and surrounding communities, to choose us as their dentist. We have a wonderful staff of Doctors, Dr. Stanley Jeranko, Dr. Jeffrey Stang, and Dr. Tony Lere and their personal assistants and our superb team of Hygienists (aka- the perfect cleaners and polishers)!! And don’t forget our front desk ladies who do everything from appointment setting to financial help to insurance verification’s, call us for an appointment today to find out our specials and let us help you achieve the smile YOU DESIRE! 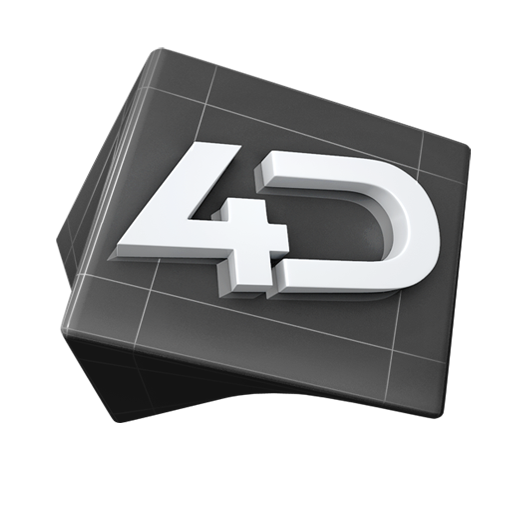 4 Dimensions Media is a major market audio and radio production house that specializes in audio production, voice overs, radio imaging, commercials, music programming, syndicated radio, live events, promotions and customized r…adio stations for businesses. We also offer script/copy writing, promotional marketing consultation, and host live events in the Denver Metro Area. A Colorado native and life-long resident of Arvada, Josh possesses a level of knowledge of the Colorado Real Estate market that is unmatched. 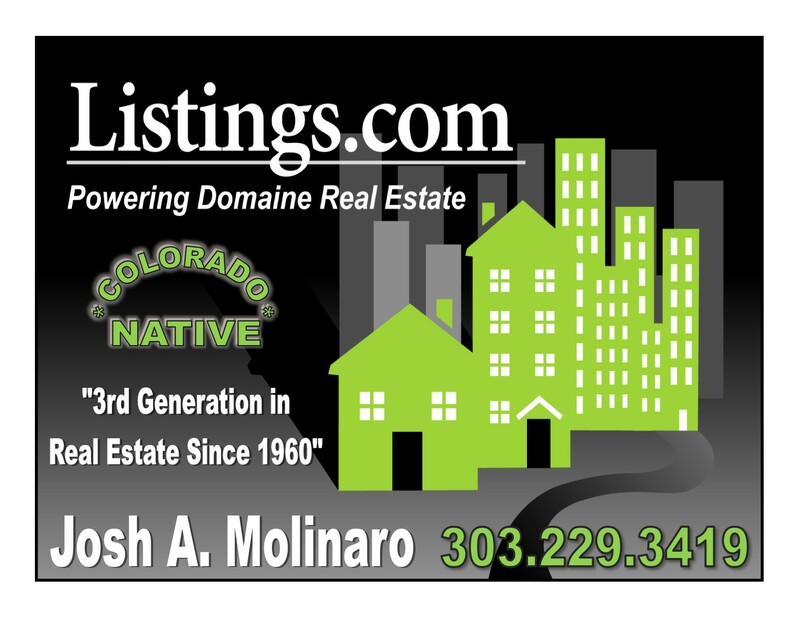 Josh has had the privilege of working with such clients as NFL superstar Champ Bailey, NBA’s Al Harrington and many other wonderful Individuals & families to help BUY or SELL homes in Colorado over the past 11 years as a REALTOR. Stella and Dot is a company inspired by, created for and run by strong women. They have a fabulous collection of jewelry, scarves, hand bags and much more. Stella & Dot designs an irresistible line of fashion jewelry and fashion accessories that can be purchased exclusively at home jewelry parties or online. Shop our collection of women’s jewelry, including fashion necklaces, fashion bracelets, fashion earrings and fashion rings with the Angela DiManna!!!! Syke 96 (formerly known as “Synergy”) is a three piece Pop-Punk band consisting of Jay and Josh Rock, and Ryan Teater, formed in 2007. In March 2008, 5th graders Josh & Ryan & 8th grader Jay had their first gig in Golden! 4 years later, they have written over 25 original songs, cut a 5 song Demo CD in 2010 and have performed at numerous community events, fairs, festivals, charity events for children’s cancer & ill classmates, and local & nationally renowned venues in the Denver Metro area.